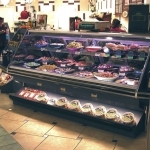 Retailers who merchandise their deli cases with Promolux display case lighting enjoy a competitive advantage over those who merchandise with regular lighting. 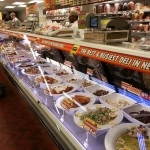 Deli meat, leafy greens, juicy red tomatoes, potato salad and so on are displayed in the best possible colors. 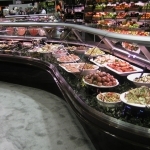 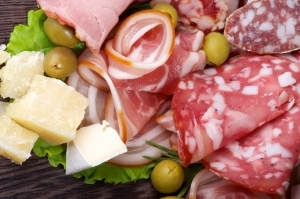 Shoppers buy based on what they perceive to be fresh; cold cuts, sausages, sliced deli meats and cheeses quickly lose their appeal if they don’t look fresh and tasty. 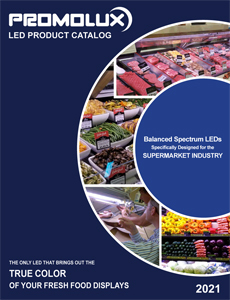 With a balanced color spectrum and reduced radiation, Promolux lamps minimize shrink and allow retailers to increase sales in their deli departments. 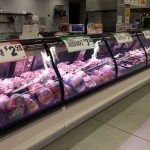 When it comes to deli merchandising and protection there is simply no other lighting solution that can compare to Promolux.